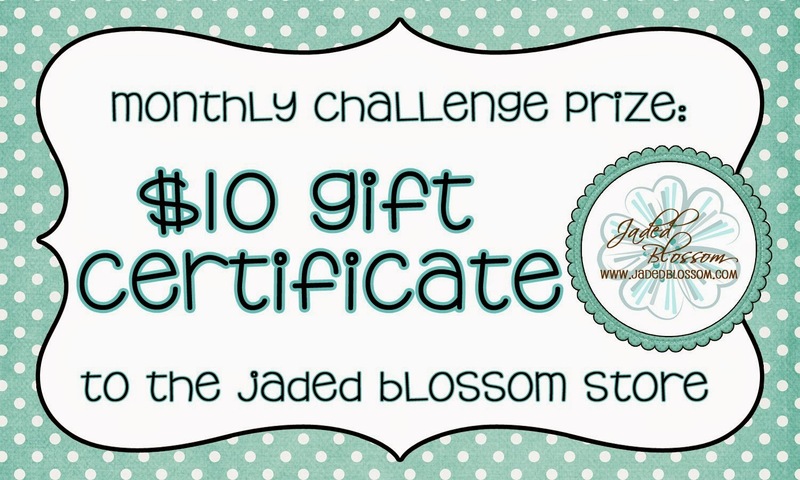 Paper Crafts by Candace: Jaded Blossom Monthly Challenge; Something New! Awesome card! 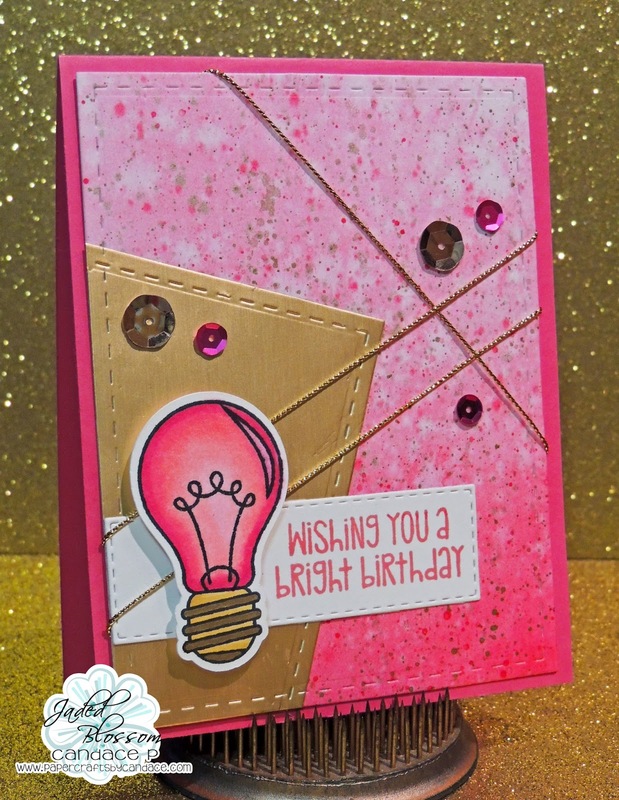 Love the technique on the background! Looks amazing! 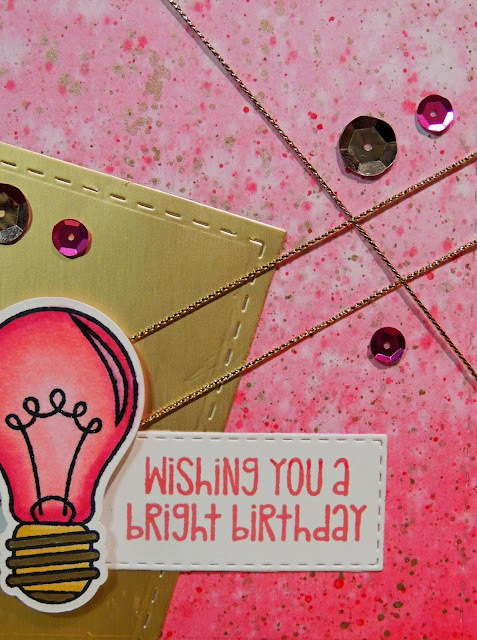 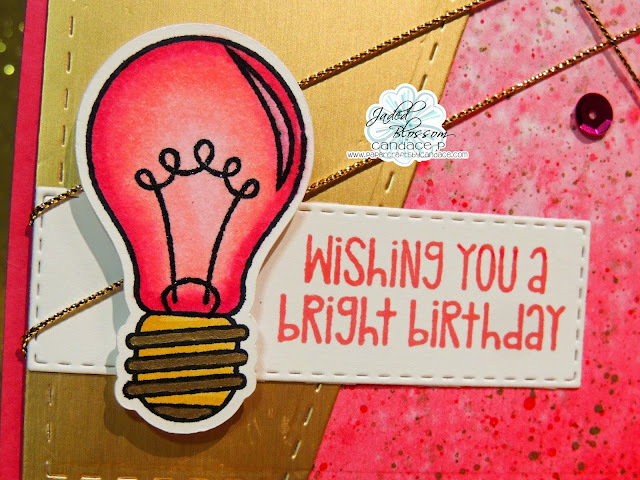 super cute great job at coloring the bulb !